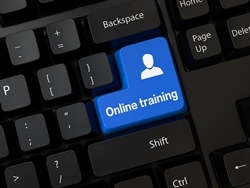 Need Online OSHA Training? Get Your DOL Wallet Card Fast! The 10 hour construction course provides workers with awareness of common construction job-related safety and health hazards. The 30 hour construction course is geared towards supervisors or workers who have the responsibility of overseeing other’s safety. The 10 hour general industry course provides workers with awareness of common job-related safety and health hazards across various industries. The 30 hour general industry course is geared towards supervisors or workers responsible for overseeing other’s safety across various industries. How about some more savings on top of our already low prices? 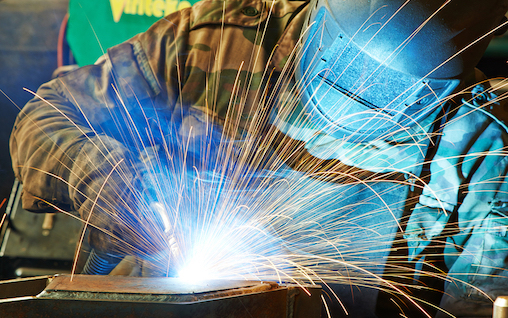 Get both the 10 and 30 hour construction courses combined in this limited time package deal. For a limited time, we’re offering the OSHA 10 and 30 hour general industry courses combined together into one package deal. Enjoy the extra savings! 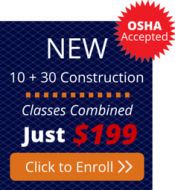 Welcome to OSHA.net, a quick reference for your OSHA online training, safety and risk management needs. OSHA.net is produced by OSHA Pros, America’s safety and workplace compliance experts. Act now to keep your work place safe from unnecessary hazards. 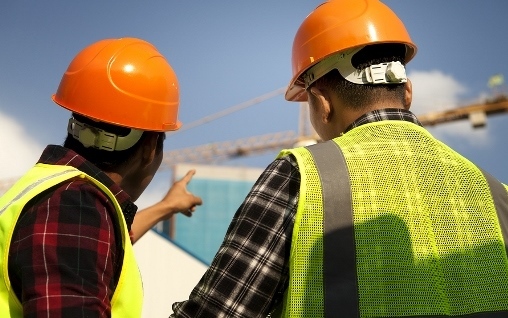 We want to enable safety officers, foremen, supervisors, management, executives and all levels of contractors and workers in construction, government or general industry. 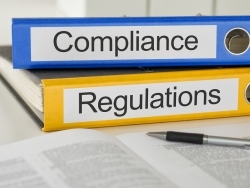 We have provided a wide variety of helpful links, guides, standards, litigation support and OSHA training courses available at the click of a button below. If you need more specific help, please don’t hesitate to contact us, toll-free, at 1-866-265-5813! Learn more about the mission of OSHA.net.